It can be frustrating when trying to brush those areas of your teeth that are difficult to clean or hard to reach when you wear traditional braces. Your dentist will always encourage you to brush your braced teeth after every meal and right before you go to sleep each night. Here are some recommendations that may help keep your braced teeth clean while making sure you do not harm or damage the dental appliances. Be particularly careful with the type of foods you eat, and know what to avoid. Avoid Hard foods that are chewy or difficult to bite. The majority of wear and tear on braces comes from hard foods that are either chewy or difficult to bite into. 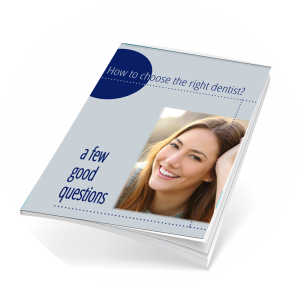 Your front brackets of your teeth can easily be dislodged or loosened if you do so. Sugary or sticky foods may cause damage to traditional braces. Sweet foods with high sucrose can cause plaque build up on your teeth, which may be difficult to reach for proper cleaning. Sticky foods like toffee or candies may leave a sticky residue that is hard to remove from your teeth, since they easily get stuck in wires and brackets. Raw foods are a breeding ground for bacteria. People with braces may want to pass on eating raw foods, since in general wearing braces increase the risks of bacteria build up in the mouth. The crevices between the wires, brackets, and tooth surfaces are hard to reach and are vulnerable to bacteria build up. Chewing sugarless gum should be your first choice to avoid the same risks associated with sugary foods. 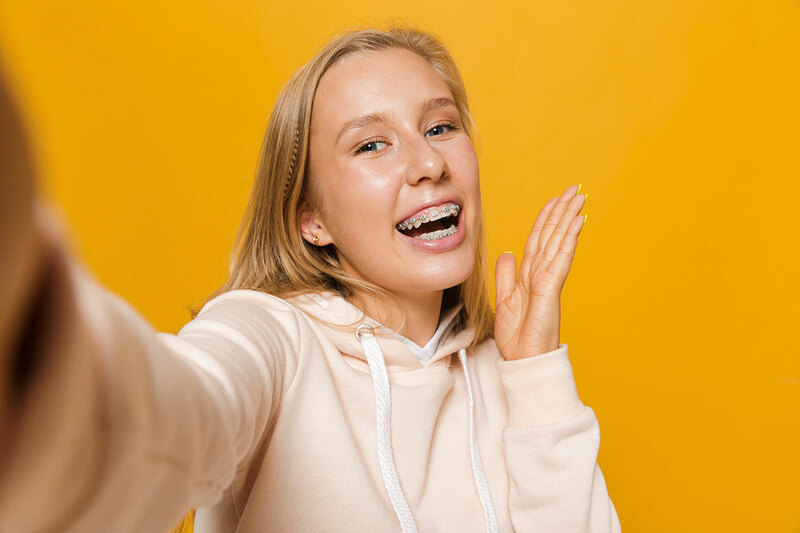 Individuals who wear braces have a higher risk of plaque and tartar build up which leads to tooth decay so extra caution is advised when making food choices – including gum. Maintain a twice daily regimen of brushing and flossing to keep good oral hygiene. Invest in specially designed brush heads with bristles that can help you get to those difficult areas of teeth and gums obstructed by the wires and brackets. This may help you clean and remove the plaque around the brackets more efficiently and effectively. Ortho-friendly brush heads that may be used with oscillating-rotating electric toothbrushes will allow for a deeper cleaning and better plaque removal. Make sure to use toothpaste that has fluoride to help maintain good oral health care. Apply a thin lather of the fluoride toothpaste on both the front and back of your teeth and around the gums to help fight tooth decay. Be sure to be gentle when brushing to avoid loosening or damaging the brace appliances. Replace the brush heads as often as directed by the toothbrush manufacturers. Dr. Melchers and his experienced staff are here to address all your oral health care issues. Contact us today at info@oldmtpleasantdentistry.com to see how we can best meet your dental care needs.